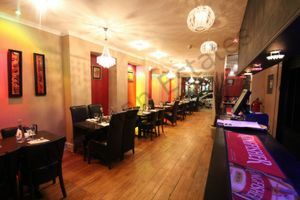 Located on one of central London's most popular streets, Drury Lane. 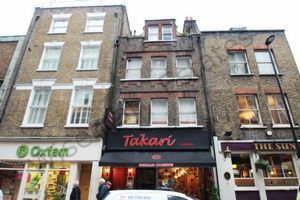 This is an spectacular investment property situated in a Victorian building in Covent Garden. 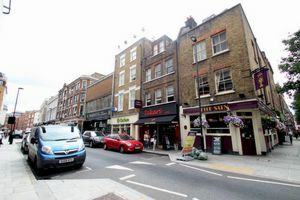 The famous Drury Lane is positioned just east of the Covent Garden Piazza where there is a superb selection of restaurants, bars, cafes and designer shops. 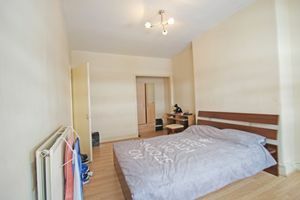 This exciting area is also home to some of the best theatres in the world, 10 minutes from the River Thames and 320 meters from Covent Garden (Piccadilly Line) and 480m from Holborn (Central Line) underground stations it is ideally placed for transport links to the City and outside of London. 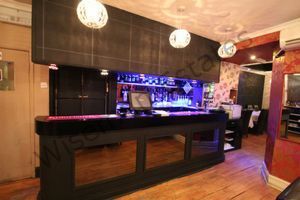 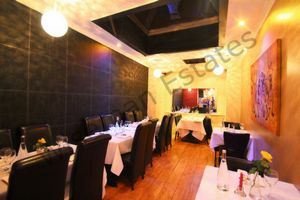 This freehold property consist of three one bedroom flats situated over the 1st, 2nd and 3rd floor, (which are currently tenanted by a mixture of students and professionals) a commercial A3 retail unit situated on the ground and lower ground floor which is currently operating as an Indian restaurant. 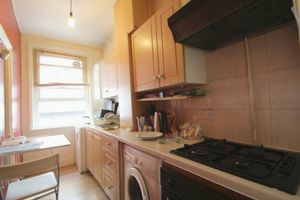 The flats are very easily rented as it is centrally located, the rental income that can be achieved on each flat is between £350 to £420 a week and the restaurant below accumulates a rental income of £50,000 per annum.